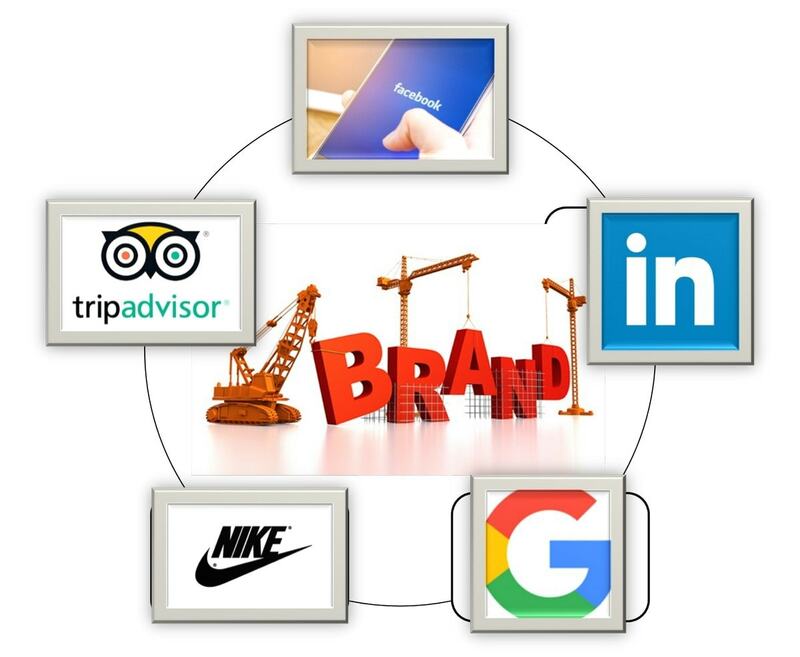 Home » BRANDING » What is a Brand Mark? 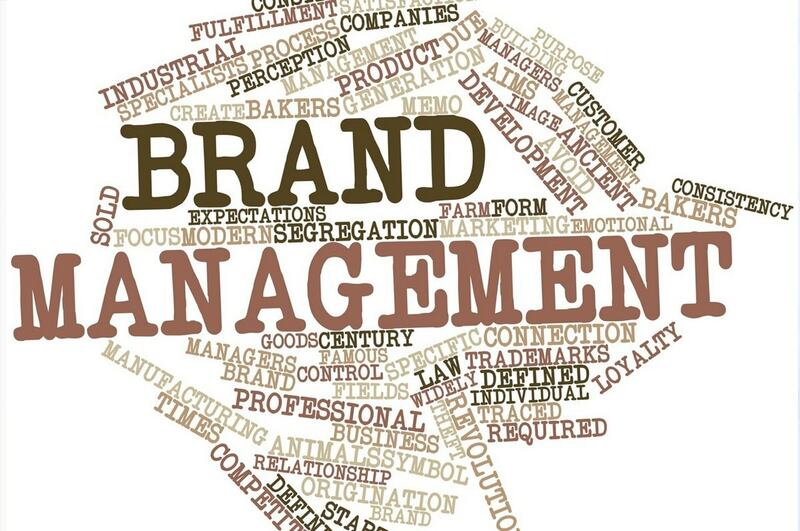 Before we find out what a brand mark is, let us understand what exactly is a brand? Is it just the logo that we see? A brand is something with we connect on a personal level. For a business, the brand is the part which humanly interacts with the people. 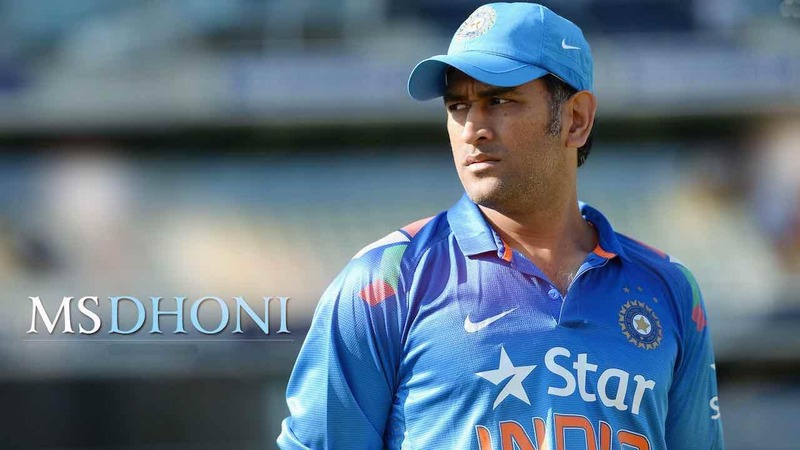 For sportsmen their favourite brands, like Nike or Puma, are more than products, they are emotions. For each person, their choice of a brand must hold some meaning which only they can recall. So, when they remember the brand, it is not just the logo that comes running through their mind. It brings a horde of recollections from may be their first racket or a cricket bat to the fragrance of a certain perfume they love. 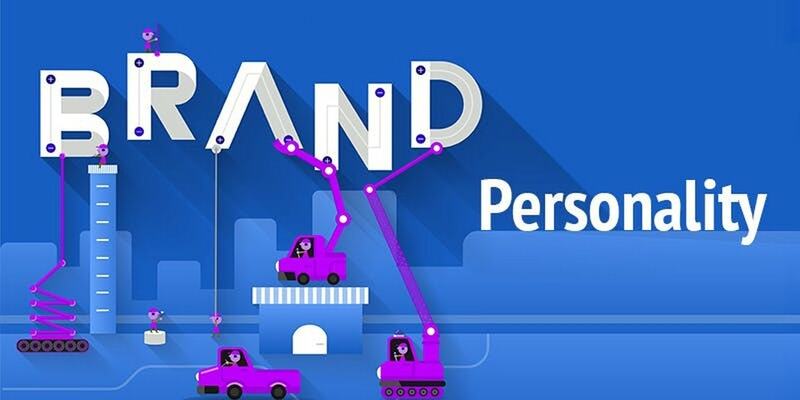 These personalised connections with customers are what a brand can bring to you. It does include the logo, the tagline and the caption but it isn’t just these things either. 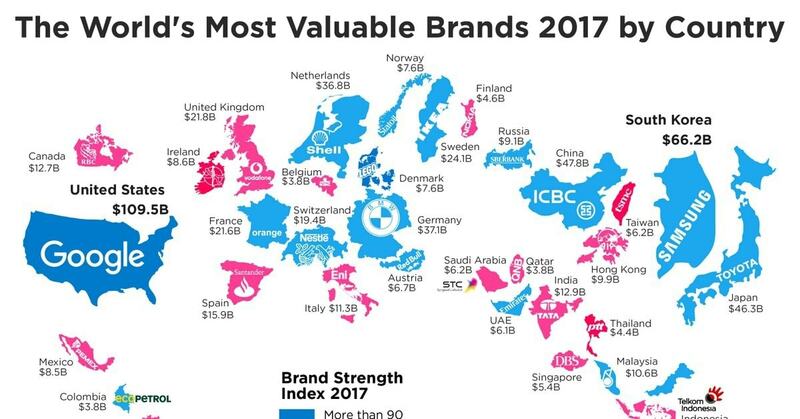 How is a brand mark different? Similarly, a brand mark is the next best thing a logo can have. A logo is the primary brand mark and we are discussing the secondary brand mark here. Logos, for the most part, are designed to be permanent. They might undergo slight modifications in overtime, but they are here to stay for a long time. A secondary brand mark is used as a supportive element in addition to the logo. This can be changes in colours or changes in layout or even change in size. You find the logo etched on every shop of your brand, on your shopping bags and the products. 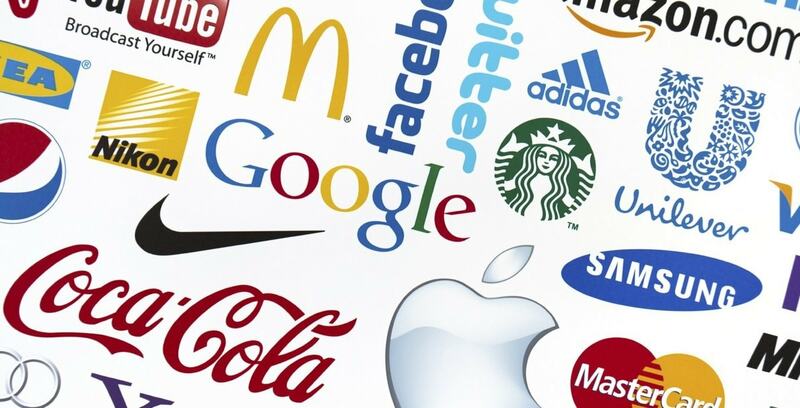 A brand mark, on the other hand, becomes the customer friendly interactive part of the brand. To get a better understanding take a look at the logo and brand mark of the online social media platform Facebook. Facebook’s brand mark is what comes to our mind first before we will think of its logo. The Blue colour, the font and the lower case letters are what the word ‘Facebook’ reminds us immediately of. These are the aspects of Facebook’s brand mark. So in reality, the brand mark becomes the more homely aspect of the brand to us. To explain the difference between brand mark and logo, the above diagram is enough. On the right hand side, we see the Nike Logo whereas on the left hand side we see the Nike Brand Mark. Later on, Nike adopted the Brand mark as their main logo. A brand mark is defined by the Business Dictionary as the element of a brand that will give an emotional cue to the customers. The can refer to the above-mentioned elements such as the typeface, colour, design, picture or symbol. These instil emotions to the customers by giving out positive vibes, like the brand of Amazon does. It tells the customers of the shopping site they appreciate their customers. It also means symbolises A-Z product availability of Amazon and the smile they intend to spread in the world. No wonder the Amazon brand mark surpassed the logo in popularity. A logo is the face of the company. You see it every day and associate it with the particular brand. It is an identification mark. But when you see a brand mark, it reminds you of the particular characteristics and flavour of the brand rather than just the name. The best example of this distinction is the logo and brand mark of Facebook itself, which is mentioned above. 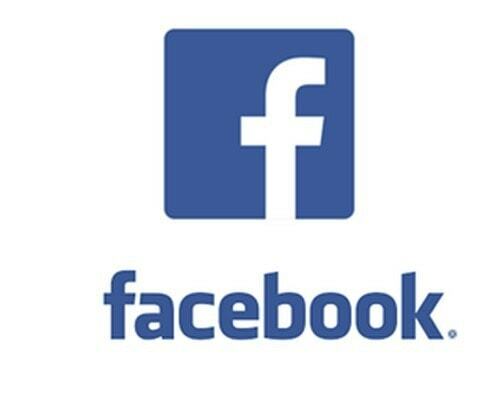 The Facebook logo is separate from the brand mark and both accomplish their respective functions. 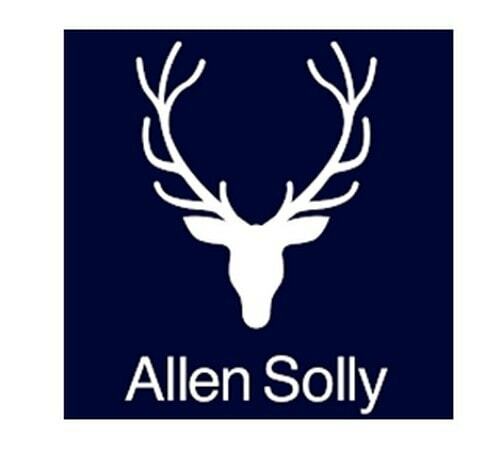 The Allen Solly, the clothing manufacturers had launched a fresh brand identity in India in 2012 as part of their marketing campaign for their Friday dressing concept. The logo of the brand is represented by a stag with antlers, with the name of the brand beneath it. When someone sees a similar picture, they are immediately reminded of the brand. But this is a case where no quite distinction can be made between a logo and a brand mark. The public face and the brand feel are all brought about by the logo itself. In similar cases, the terms logo and brand mark tend to be used synonymously. When Allen Solly launched their campaign, the term they used was “brand identity”. It is because of it exactly a brand identity which a brands mark brings about. 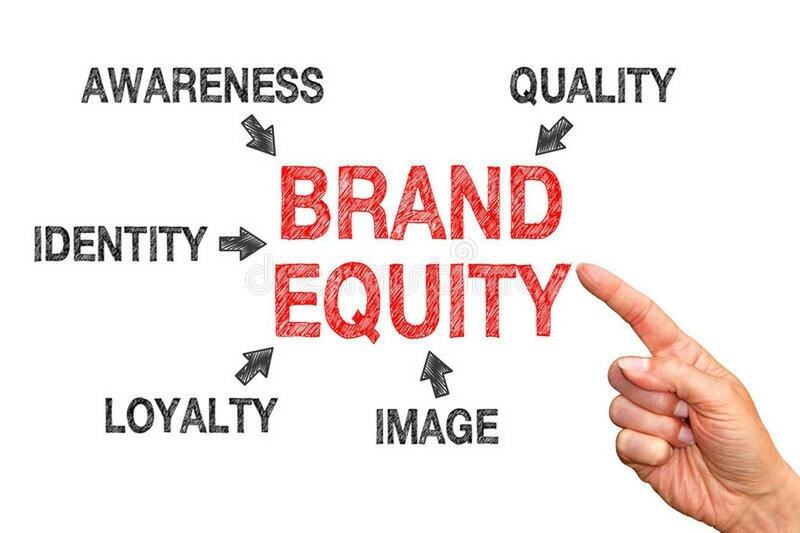 A customer who is not aware of the intricate technicalities or distinction between a brand mark and a logo, which is what a majority of us are, will easily find a personal attachment with the brand through the brand mark. In case of Facebook and Amazon, it is clear that though we all recognise their logos. But it is also a fact that we do not personally connect with either of the logos. On the other hand, if we are shown their brand marks, there might probably be a rush of memories in our mind – the products we bought or the friends we have made online. These are certainly cases where brand marks have outrun logos in case of public appeal and welcome. Purpose of a brand mark in simple words is to make the brand more appealing to the customers. 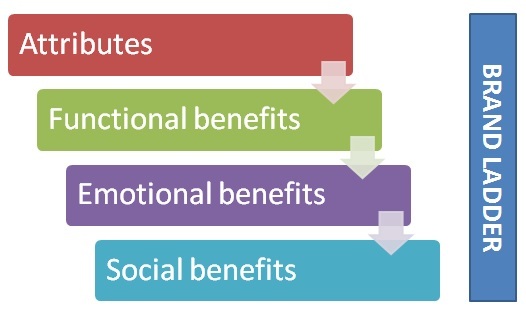 Beyond a monetary value, people like to go for things that talk to them on an emotional level. It is almost the concept of an heirloom. It is the same feeling that brands attempt to recreate with their brand marks. Certain colours, images and words should bring that out to the customers. To make this possible they devise brand marks. If you look at the larger brand in the market now, you will see their logic has won. Finally, the minute details that distinguish a brand mark from a logo and its purpose go on to show the amount of work that a brand requires for its own promotion.